I’m pretty sure that every alcoholic can relate to the feelings that come when you pick up your first drink of the night. For me anyway, from the moment I ordered that first drink of the night, I’d start getting anxious. Will there be enough alcohol to order more? How long will it take to get the next drink? I couldn’t throw down that first drink fast enough, because I was so anxious about getting to the second, and the third. Then, while I was still having that first drink, I’d start wondering if anyone was watching me drink, and whether they could tell how anxious I was. I was sure they could. My first drink became impossible to enjoy because I could only think about the second. When I got the second drink, I was already thinking about the third. By the time I got that blessed third drink, I was sure that people around me had noticed how fast I’d blown through three drinks. I was sure they were looking at me, judging me. 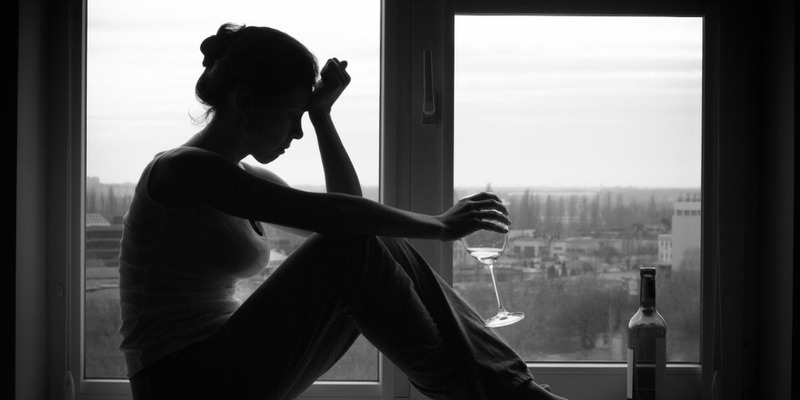 For me, an alcoholic, the experience of drinking in public became one of constant anxiety and exhaustion about the process of getting alcohol. I couldn’t enjoy it. Rather than all that worry, it became so much easier just to drink alone. Of course, drinking alone has its own problems, doesn’t it? With more than 10 years in recovery, I promise you that there is a way out, that there is hope. All you need to do is reach out for help, let go, and get started.